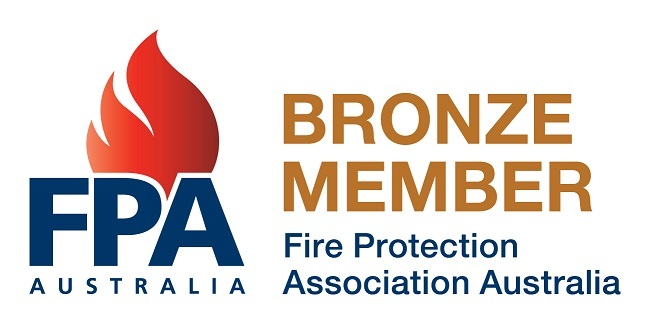 Australian Fire Protection Resources is a registered fire protection business, specializing in the design of fire protection systems. We provide detailed fire protection engineering expertise in all facets of fixed fire protection installations. The principal of this business is Carl Rickard; he is a highly experienced and motivated professional with over Thirty-Five years of experience.